A good scarf, hat, jewellery, purse or handbag is pretty much a safe option for almost any lady in your life. My mum has requested a new purse this year and I decided to pay TK Maxx a visit because I know that they always seem to have a great selection of nice purses at a very nice price. I had my eye on seven different ones but ended up settling for this very feminine and also very practical. I think it can actually be quite difficult to find a good purse because it needs to look good but also be practical with plenty of storage space for cards, money and receipts. Luckily I do believe my purse of choice fits both of those categories very well and I hope my mum will love it as much as I do! The price of this purse is RRP £89.00 but in TK Maxx I bought it for £19.99. 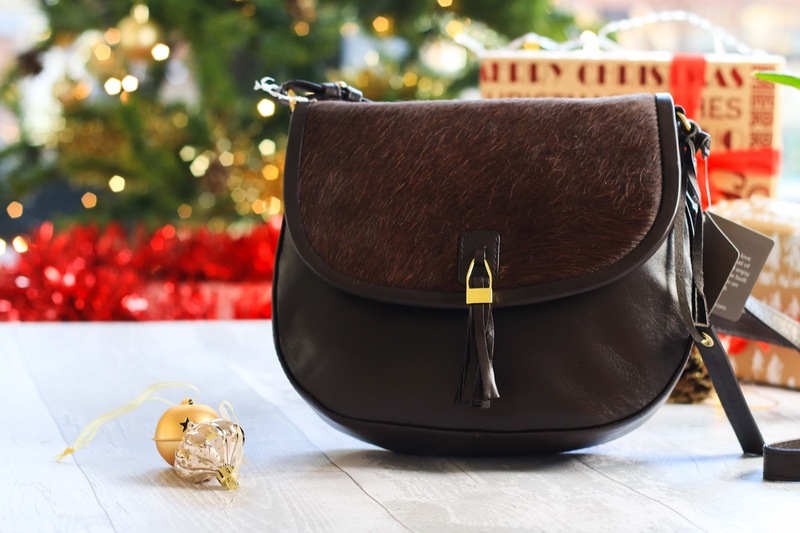 I couldn’t find the exact same one online but they have many other lovely Paul Costelloe purses which you can check out here or a similar one directly for the brands website here. In winter a good scarf of five is pretty much an essential both to stay warm and to make a fashion statement. 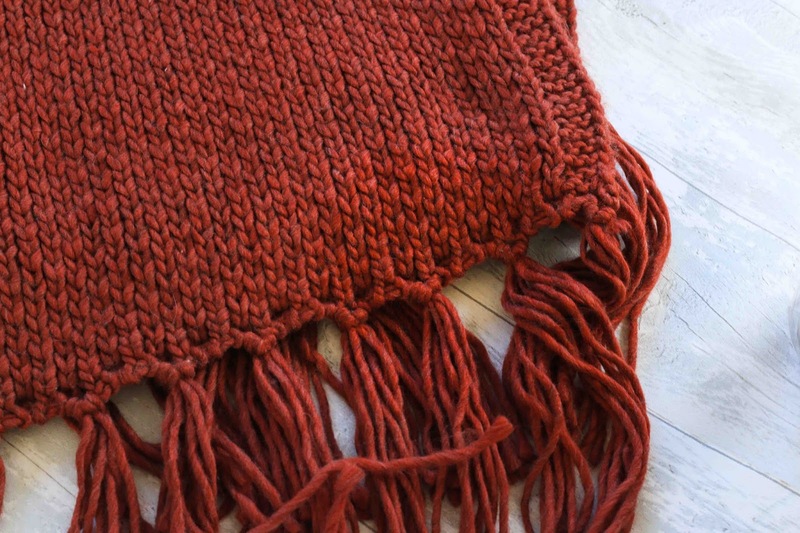 I think a scarf would make a great gift. Primark actually have a great selection of scarves at the minute and I’m in love with the deep colour of this chunky knitted scarf. It was also only £6, bargain! 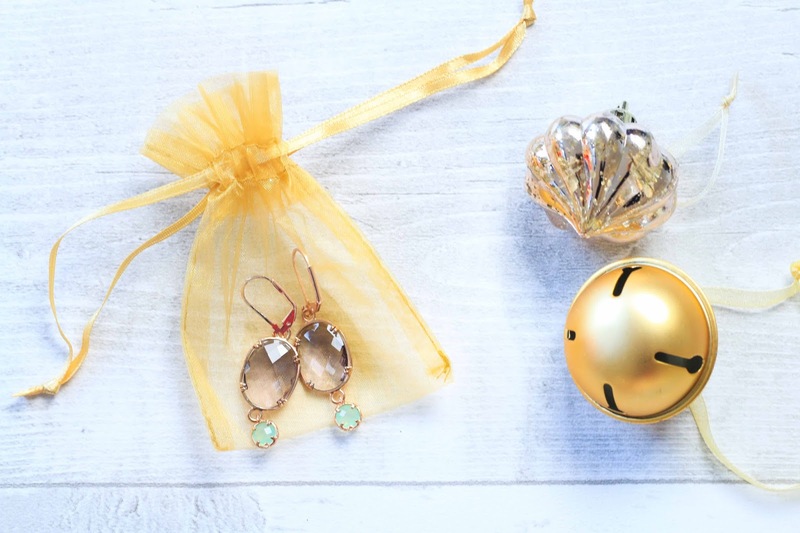 These earrings are very elegant and not too glitzy, which in my eyes makes them the perfect accessory to accompany the party outfits over the festive period. I absolutely love the colours of the gems used, the purple and green are quite a gentle shade but bold enough to make a statement. I think what makes these earrings all the more special is that they are actually hand made by a lady called Bibi who is the creator of Quaint Charms Jewellery's designs. Buy buying these earrings not only will you be giving someone a gorgeous gift but you will also be supporting a small independent business. Buy here. A nice handbag can really accentuate any winter outfit and therefore most ladies will appreciate a beautiful new handbag to add to their collection this Christmas. The Ella bag from Hotter, is feminine and elegant. It comes in the gorgeous chocolate shade pictured or in black. Buy it here. Skin care is makes a great present all year round but I think even more so in the winter because our hands, face and body need extra care due to the horrid cold weather. This giftset includes an anti ageing organic Serum and Moisturiser created to fight the first signs of ageing with organic plant stem extracts. The serum has a gel like consistency and the moisturiser has a very lovely velvety air whipped texture. I actually bought this gift set as an early Christmas present to myself and the boy and I’m impressed with how refreshed and revived it makes my skin feel. 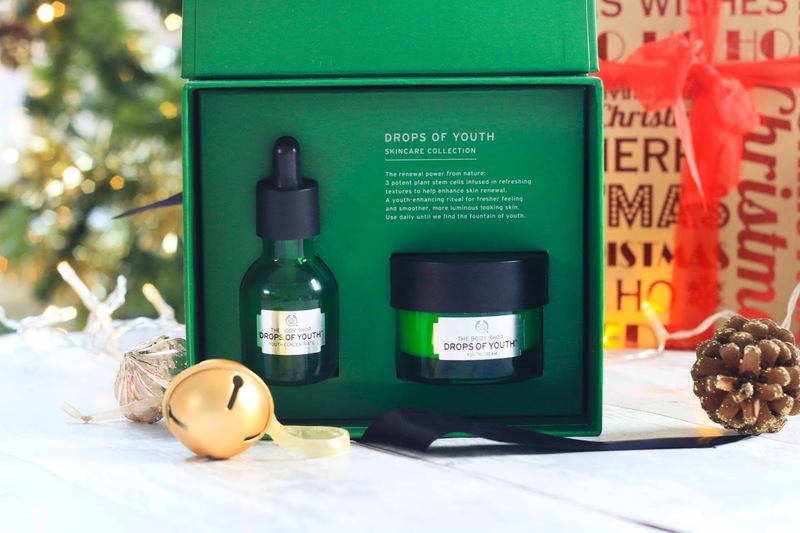 It seems the gift set has disappeared from the body shop website but the Serum £25 can be bought here and the Moisturiser £20 here. I actually got introduced to these products at a recent Bodyshop event and then went online the following week and purchased some as gifts. They’re moisturising and they smell amazing. They don’t last all day like some liquid matte lip creams but I don’t mind reapplying it every few hours when it smells this good. A lovely little stocking filler. You can buy the burgundy shade here and the peachy shade here. The bodyshop coconut hand cream and lip butter both smell amazing and leave the hands and lips moisturised and protected from the hard winter weather. A lovely little gift of winter essentials that will fit into any handbag. Buy here. 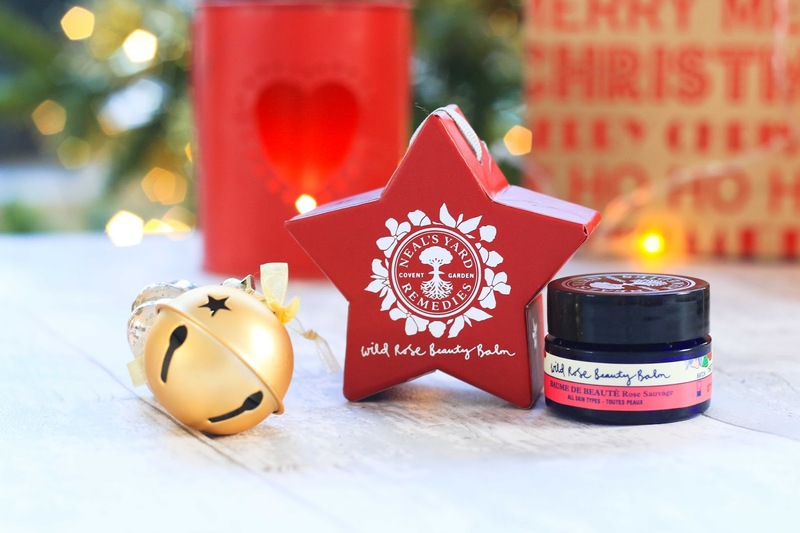 This gift set contains bee good honey and wild water mint 3 in 1 cleansing water and a raspberry and white chocolate lip balm. The cleansing water has won awards and is perfect for dissolving makeup, cleansing and toning the skin. The lip balm combines British beeswax along with a trio of plant oils to condition and repair the lips. I’ve used a few different bee good products and have always been impressed. I also love the brand and what they stand for. Beegood uses beeswax, honey and propolis all from British bees who they also support by charitable donations and by a educating young beekeepers, supporting apprentice bee farmers and the planting of wildflower meadows across the UK. I’ve never actually used the beauty balm myself but it has been one of the brands most loved products for 10 years and it actually has 10 different uses (!!). It can be used as an exfoliating facial cleanser, an intense moisturiser, a balancing facial mask, lip balm, nail balm and more! To be honest I can’t believe how versatile this product seems to be, definitely very much worth the money. Buy here. 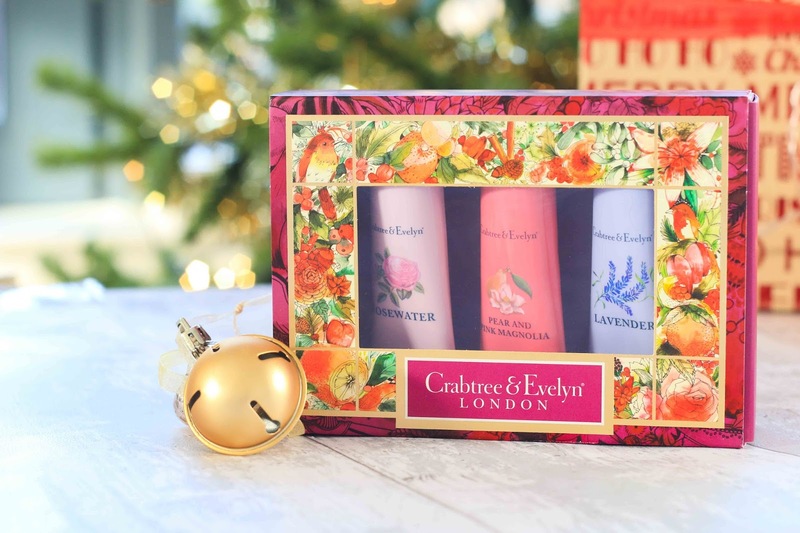 I absolutely love Crabtree and Evelyn packaging this year, it’s detailed and beautiful. 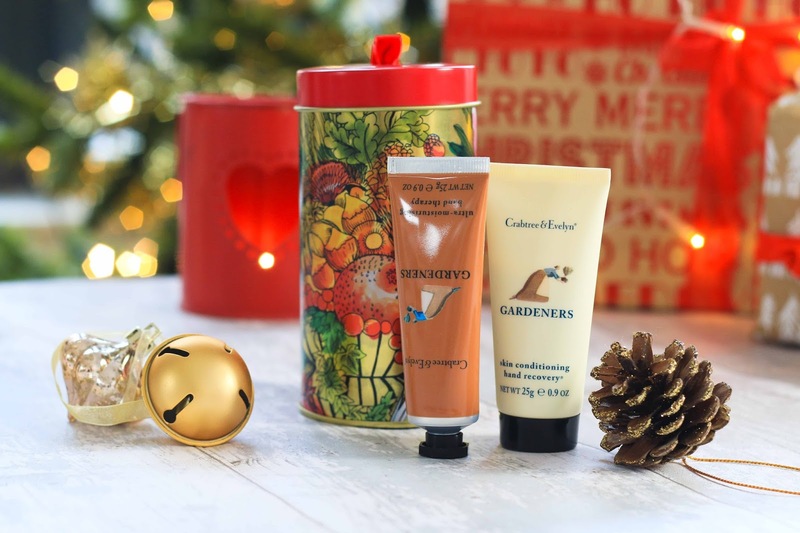 A trio of Shea butter enriched hand cream treats to help protect the hands in the harsh winter months. It includes a Lavender, Rosewater and Pink Magnolia hand creams. Buy here. Mini hand care tin which would make the perfect stocking filler. It includes a hand recovery treatment which exfoliates and moisturises the skin and an intensive hand therapy cream. Buy here. I gave my mum a tin of hand treats last year and she absolutely loved it and now stores her lip pencils in the gorgeous tin! 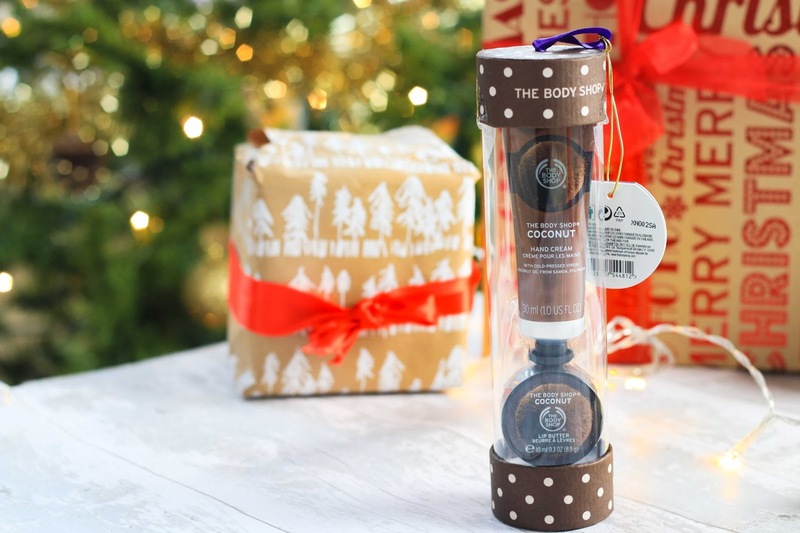 The body shop body butters is something that I have been using day in and out for years, they leave my skin feeling gorgeously soft and moisturised and I think they make a wonderful Christmas present. 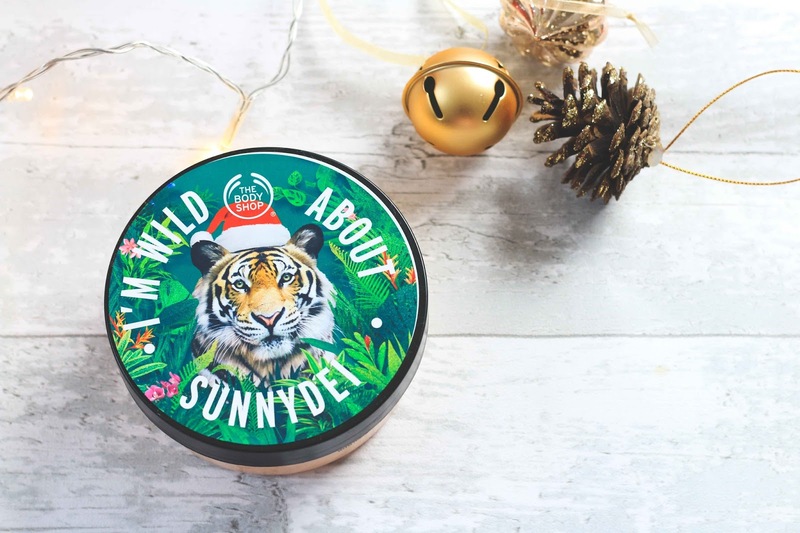 The body shop in Leeds is currently creating custom labels, which adds a thoughtful touch! This would make a great little stocking filler for pretty much anyone creative in your life of any age! 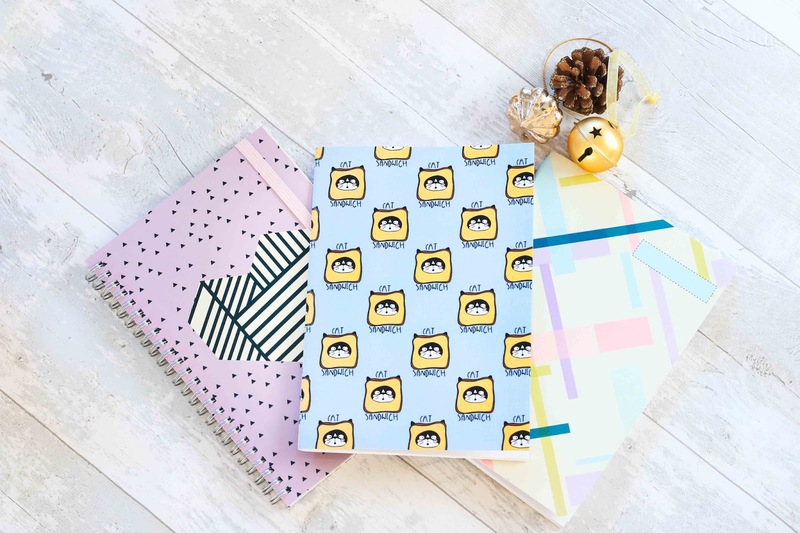 Great for a blogger, a doodler or just someone who likes to stay organised at work. I honestly believe that a pretty note book makes all lists and plans better. My favourite out of the three is definitely the cat notebook from How Store. The price is £6 and you can buy it here. The other two notebooks are actually from Wilkos out of all places! They seem to have some lovely pastel stationary in at the moment so grab it while you can. 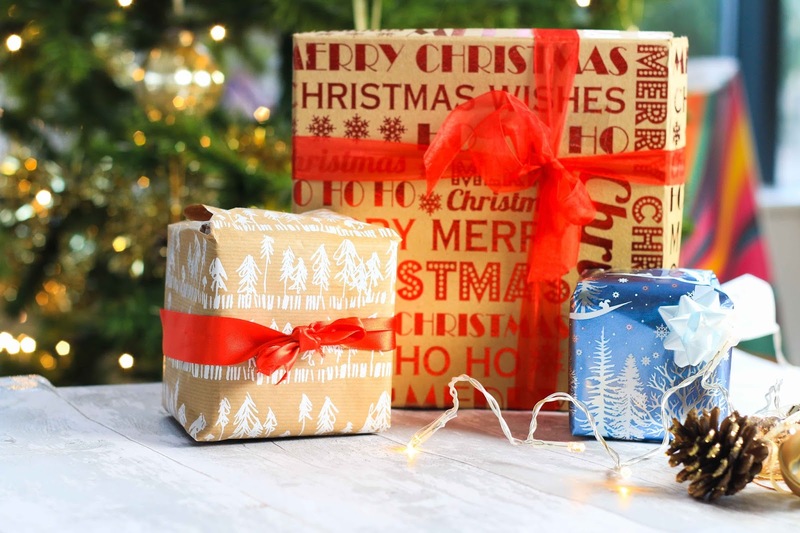 Have you found this gift guide helpful? I will publishing a gift guide for Him and a unisex gift guide perfect for him and her or joint couple gifts so keep your eyes peeled! Those notebooks are super cute! I love the Body Shop Drops of Youth too - lovely!